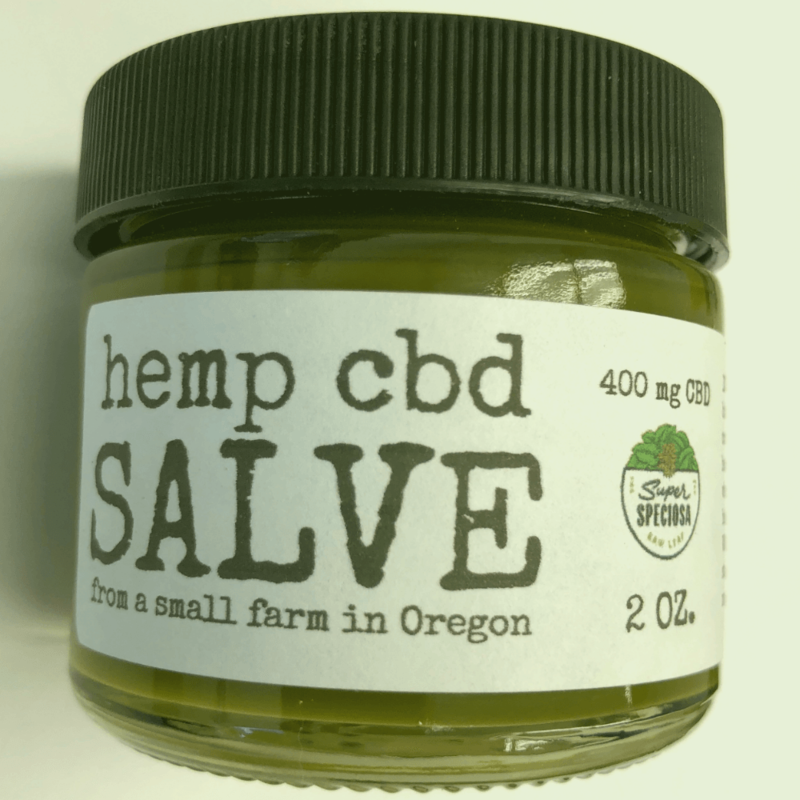 Home ➟ Store ➟ Hemp CBD ➟ CBD Salve 2 oz. 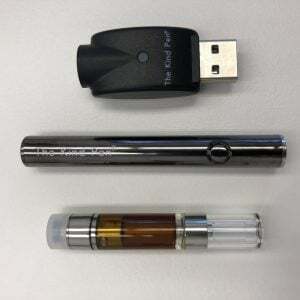 Purchase this now and earn 200 Points! 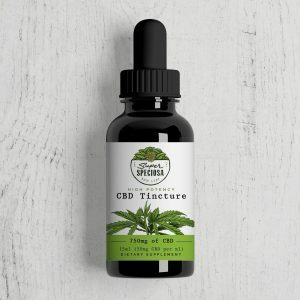 Limited stock of CBD products now available! 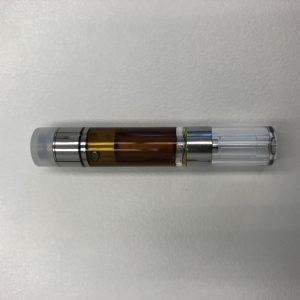 We searched high and low and finally found the hemp CBD we were looking for. Super Speciosa has partnered with a family owned farm in Oregon to bring you this awesome hemp CBD salve. Our partner farm was one of the first farms licensed by the state of Oregon to grow hemp and will soon be one of the first certified organic farms in the country. The hand harvested hemp used in this product was cultivated with an attention to detail and passion that makes it superior to others. We hope you enjoy this product – straight from the farm to your door! 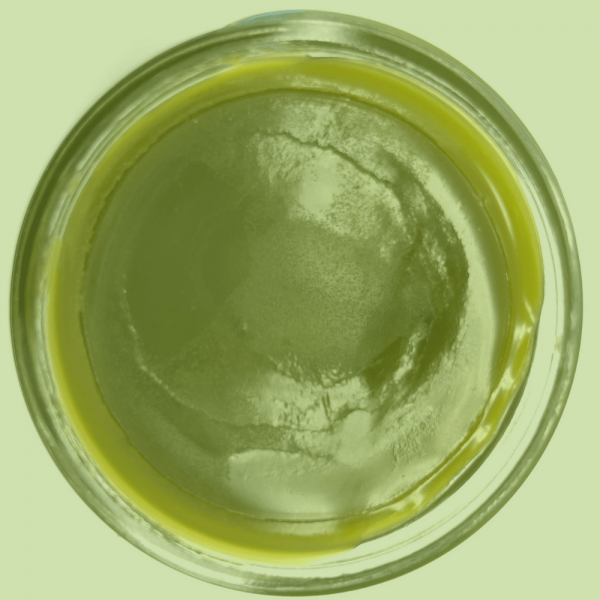 This product is infused with Fractionated Coconut Oil, Beeswax, Sweet Almond Oil, Shea Butter, Whole Plant Extracted Hemp Oil and Terpenes. 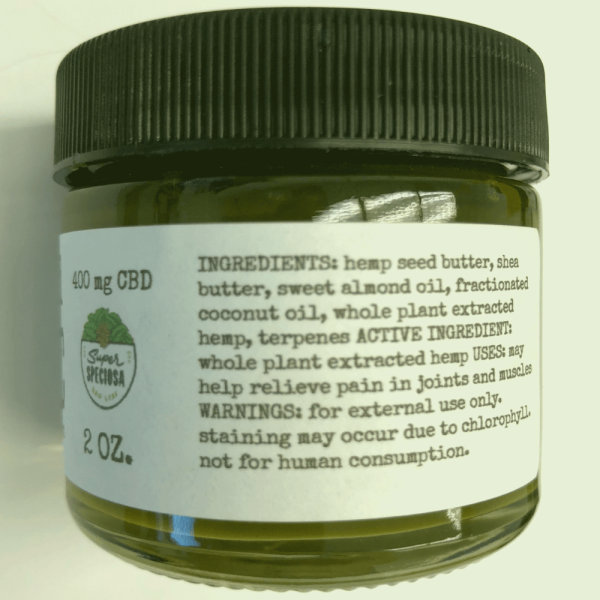 Each jar contains 400 mg of CBD to soothe achy muscles and joints.